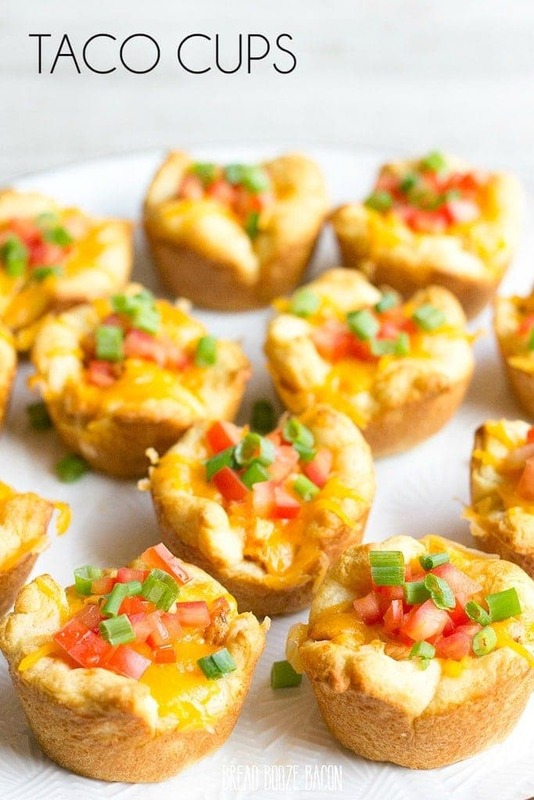 Taco Cups are an easy to make appetizer perfect for all your parties! 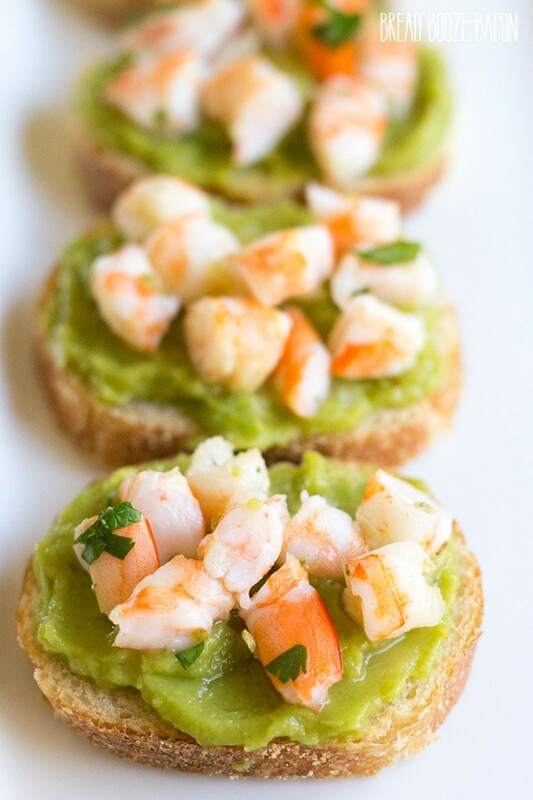 Customize them with your favorite flavors for a bite you can’t resist! Mexican food is one of my favorite things to eat. It doesn’t matter what time of year it is, give me burritos, flautas, and sopapillas and I’m a happy happy girl. 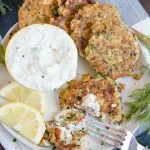 Today, I’m mashing up two of my favorite things – appetizers and Mexican – into one delicious bite you’ll want to make for every party. 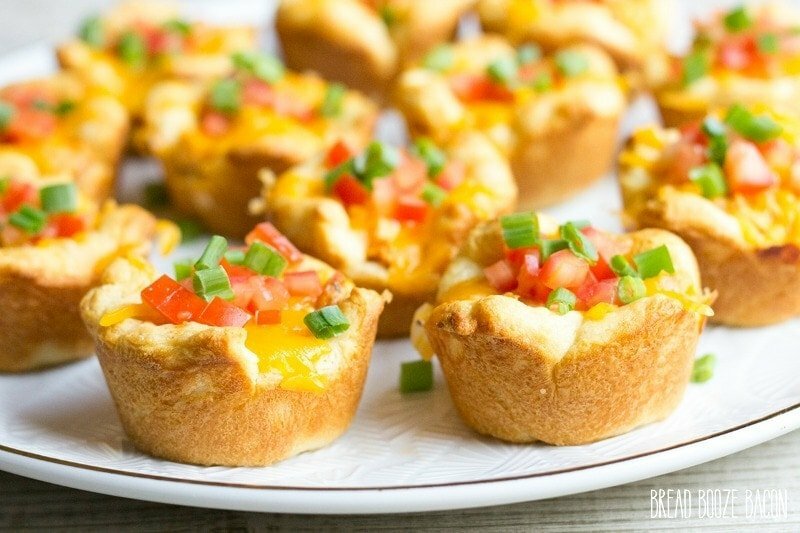 These Taco Cups are easy to make and disappear as soon as they come out of the oven. Now, I know crescent rolls are Mexican food. Consider this a fusion dish if it helps you cope. It’s all about having a cup that’ll hold all the filling and satisfy your cravings. 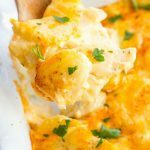 You could totally substitute biscuit dough (that’s been rolled flat), or wonton wrappers, but I like the texture from the crescent rolls for these bites. I’m not going to judge. You do you. The great thing about these taco cups is you can mix and match the filling and toppings to your tastes. Not feeling chicken? 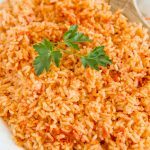 Substitute ground beef or ground turkey. 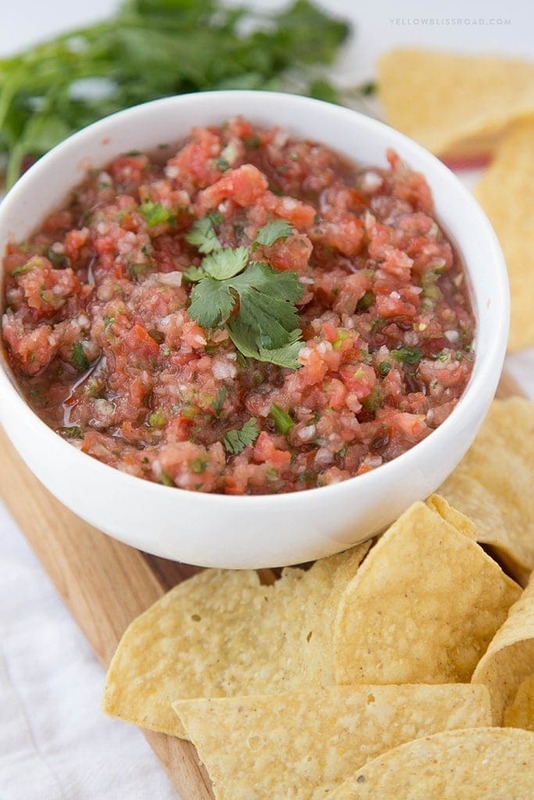 Think raw tomatoes are gross (I totally do, but I like them in this recipe) sub substitute more salsa, olives, avocado, lettuce, whatever you like on your tacos. There’s no wrong answer! There Taco Cups are guaranteed to be a winner at your next fiesta! 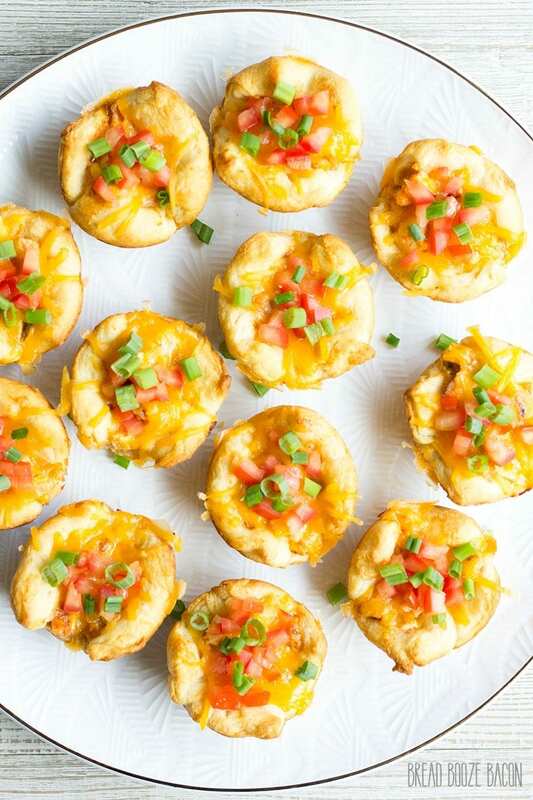 Taco Cups are an easy to make appetizer perfect for all your parties! Customize them with your favorite flavors for a bite you can't resist! 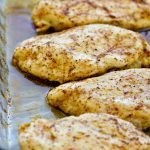 Lay the chicken breasts flat on a plate or cutting board. Season each side of the chicken with half of the taco seasoning. 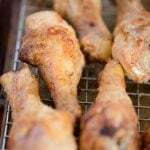 Cook to chicken breasts in a large skillet over medium-high heat or grill until the chicken is cooked through and no longer pink, about 4 minutes per side. Set the chicken on a cutting board to rest. 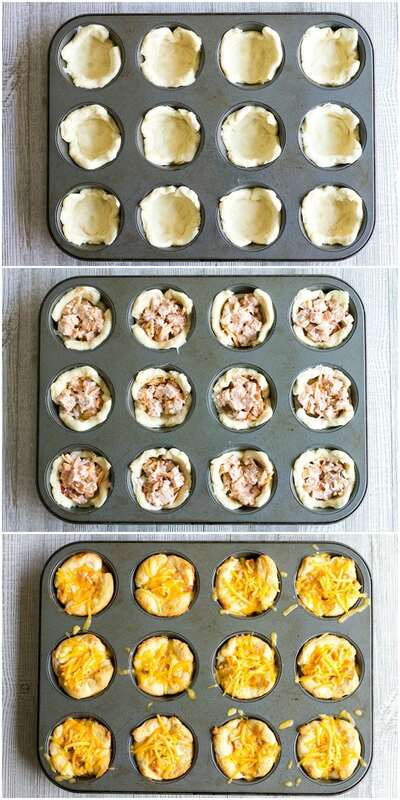 Preheat your oven to 375 degrees F. Coat 16 muffin tin cups with non-stick cooking spray. Open one of the crescent roll containers. Roll out the dough, but do not separate the triangles. Instead, separate each roll of dough into 4 rectangles. Use your fingers to pinch together the seam that runs diagonally down each rectangle. Use a sharp knife to cut each rectangle in half so you have 2 squares. Place one dough square in each muffin tin cup, gently pressing down on the dough so it shapes to the cup and there are no air bubbles under the dough. Repeat with the remaining can of dough. Set aside. Finely dice the chicken breasts. You want the piece to be smaller than bite-sized. Place the diced chicken in a medium mixing bowl. To the same bowl add 1/2 cup of cheese along with the salsa and sour cream. Mix everything together until well combined. Spoon a heaping tablespoon of the chicken mixture into each dough cup. 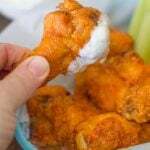 Bake the cups for 11-13 minutes, or until the chicken mixture is melt and the dough is golden brown. Carefully remove the muffin tin from the oven. 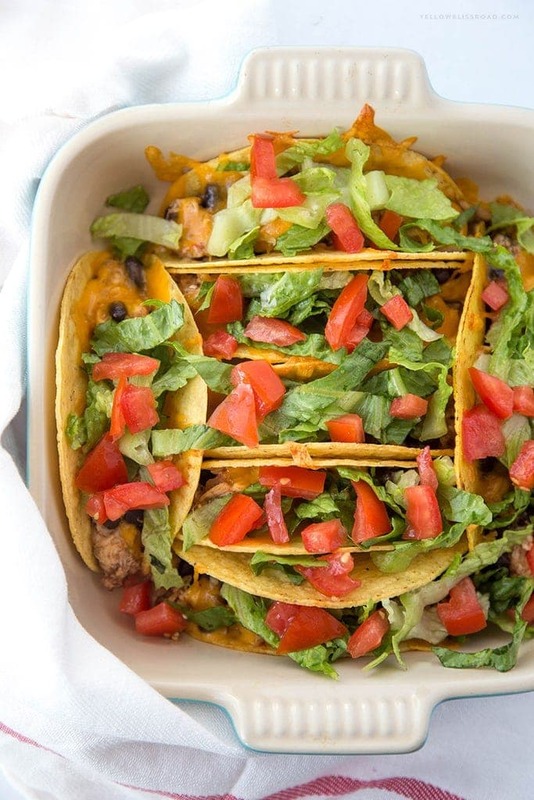 Immediately sprinkle the remaining 1/2 cup of cheese over the tops of each taco cup. Let me cups sit for a minute or two until the cheese melts. 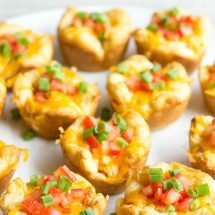 Once the cheese is melted, use a butter knife to help free the taco cups from the muffin tin and transfer them to a serving platter. Top each taco cup with some of the diced tomatoes and green onions. Serve immediately. 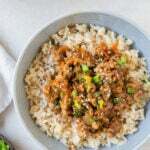 You can change out the tomato & green onion topping for avocado, olives, lettuce, more salsa, or anything else you like to put on your tacos.If you prefer you can substitute 1 pound of ground beef or ground turkey for the chicken in this recipe. 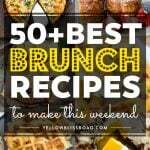 For all Mexican Inspired recipes go HERE, for all appetizers go HERE and for the Recipe Index go HERE. this looks great! What’s the reference to a fushion dish? I am clueless in the kitchen.. I feel old just asking.